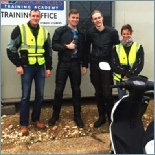 Our comprehensive CBT and DAS courses deliver expert training with the goal of producing safe, competent riders. 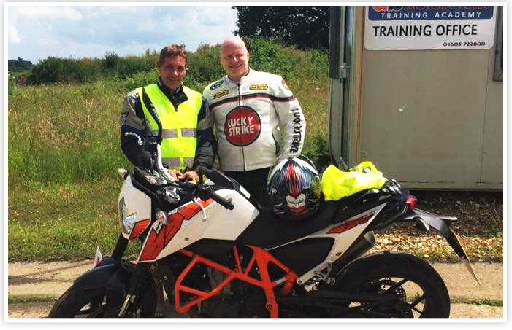 Whether a beginner or established rider, our training programme will allow you get the best from your motorcycle riding, in both enjoyment and safety. 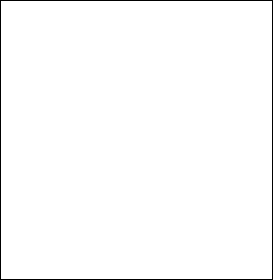 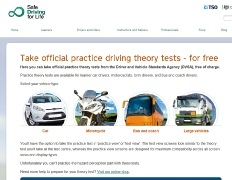 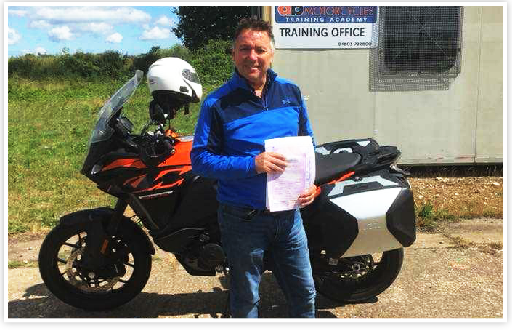 Take your bike test in Norwich. 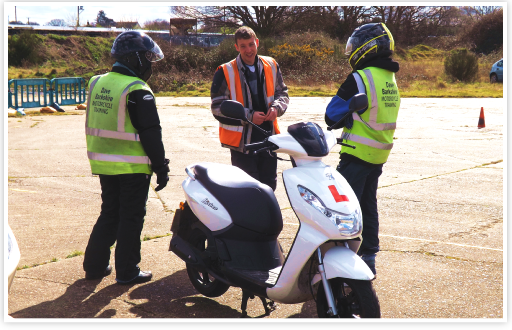 We aim to provide the highest standards in motorcycle training, with the emphasis on road safety and awareness in Norfolk. 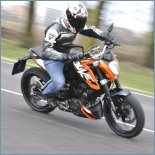 Our comprehensive CBT and DAS courses deliver expert training with the goal of producing safe, competent riders. 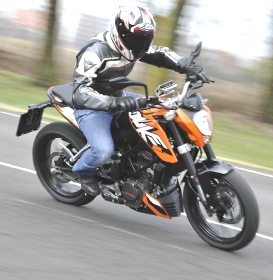 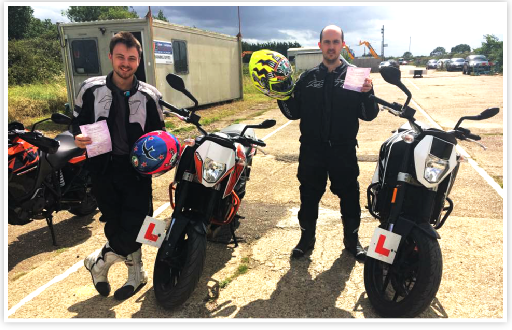 Whether you are a beginner, or an established rider who is seeking to improve your road skills, our experienced training programme will allow you get the best from your motorcycle riding, both in terms of enjoyment and safety. 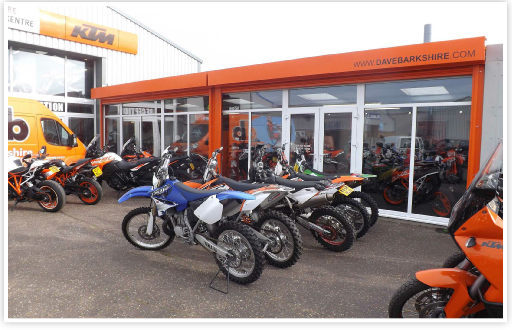 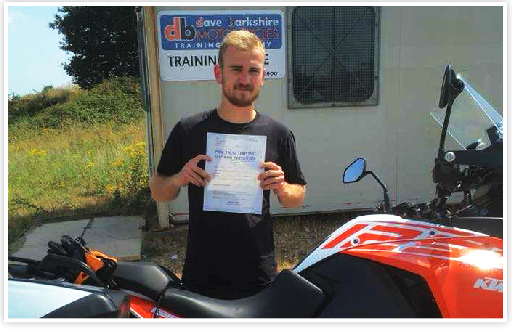 With certification from the DSA (Driving Standards Agency), a wealth of experience and well-equipped facilities, we offer a complete motorcycle-training package, including motorcycle and equipment hire. 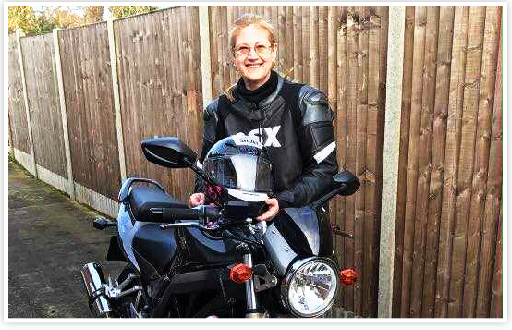 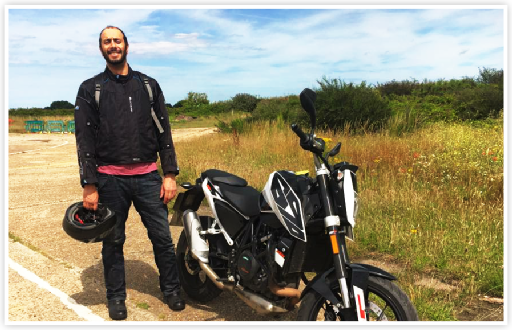 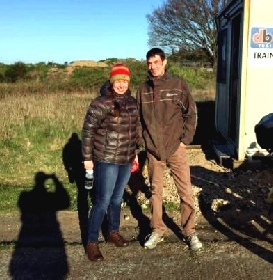 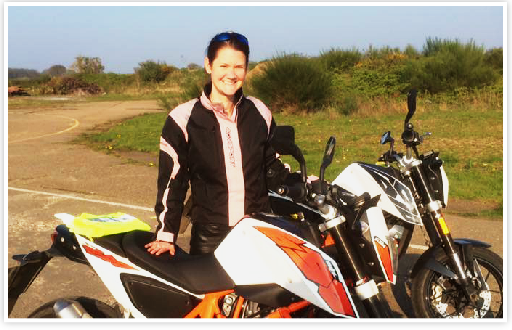 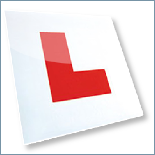 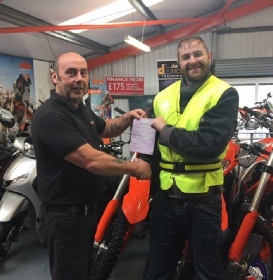 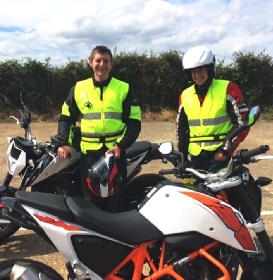 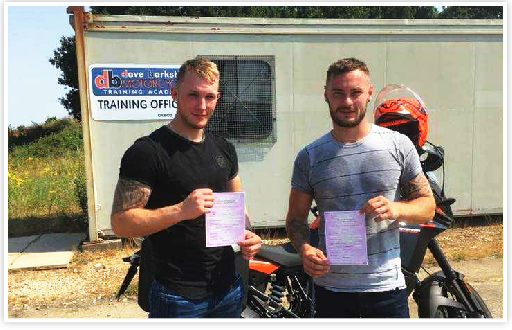 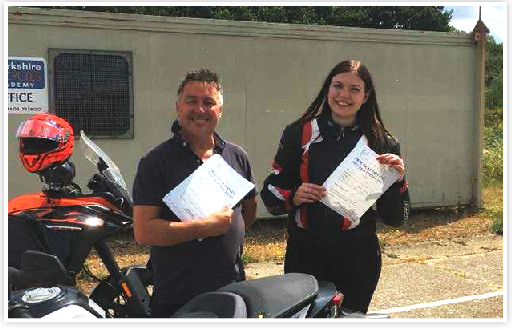 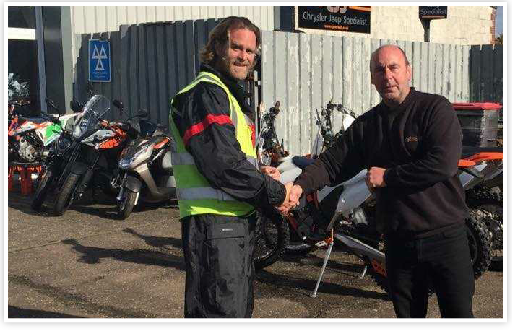 All our instructors are certified by the Driving Standards Agency (DSA) and all have many years experience in delivering motorcycle instruction so you can rest assured you will be in safe hands. 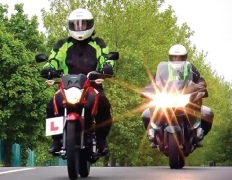 This starts providing riders with the basic skills to handle a motorcycle safely on the road.